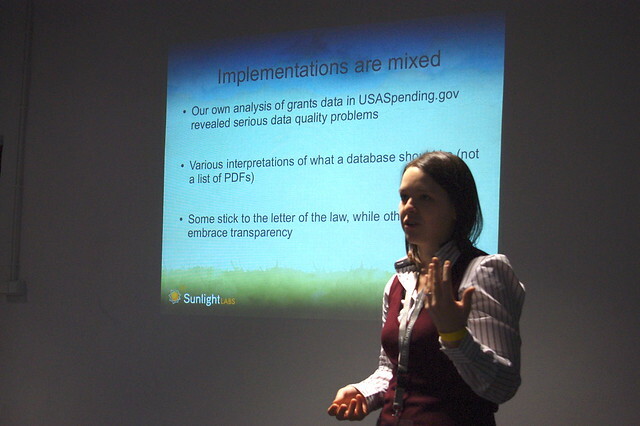 This post is by Lucy Chambers, Community Coordinator on the OpenSpending project at the Open Knowledge Foundation. The post is cross-posted on the Open Knowledge Foundation blog.  We’re excited to announce that, thanks to the generous support of the Open Society Foundations, OKFN’s activities around financial transparency will expand to include a second pillar: next to the OpenSpending platform, we have just started a 6 month project to map the technology needs of Civil Society Organisations in relation to public spending and budget information. Identifying CSOs around the world who are interested in working with spending data - building on the existing network of contacts from the OpenSpending.org project. A section to help CSO’s clarify their demands towards governments: e.g. guidance on open licensing and structured data formats, applicable for spending data. A section focused on best practice for CSOs when using and reusing spending data: for example collaborative processes such as data-sharing. Running Spending Analysis Sessions with CSOs, both in person and virtually. We’re interested in learning from about what data people are trying to acquire / having difficulty in doing so, how they plan to use the data to further their mission and learning what barriers, legal, technical and otherwise could be removed to make their jobs easier. Getting Spending Data from numerous countries loaded into OpenSpending.org - with the support of CSOs, OKFN developers, and volunteers from the open data community. We we’re interested in are using the OpenSpending.org tools, and collect input from them on how these could be improved to meet their needs. We are very keen to help more groups and individuals around the world to use and work with spending data more effectively to do the things they care about - whether this is investigative journalism, evidence based policy-making, political campaigning, budgeting or creating new useful applications and services. Join the Working Group on Spending Data. The working group will bring together data experts and CSOs who will help to weave a community of best practice around spending data, collect and provide feedback on material for the manual and help to develop the network of those collaborating around and sharing spending data. More details about the working group can be found on this wiki page. Write for the Spending Data Blog - we’re interested in posts by and about CSOs who work with spending data, observations on the current status quo on releasing data in your area. Anything from short comment pieces to full proposals for what could be done, legal, technical or otherwise, to improve the situation in the sphere where you work. Contact details as above.